Steel tubing news, views and discussion. 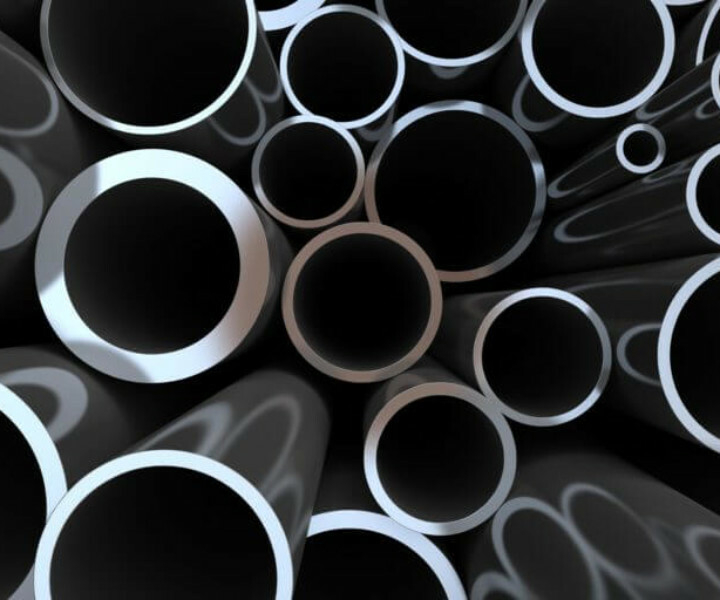 Karay Metals is a metals tubing supplier to suppliers. We keep our tube inventories well-stocked so that you don’t have to. Keep updated on important metal industry news. 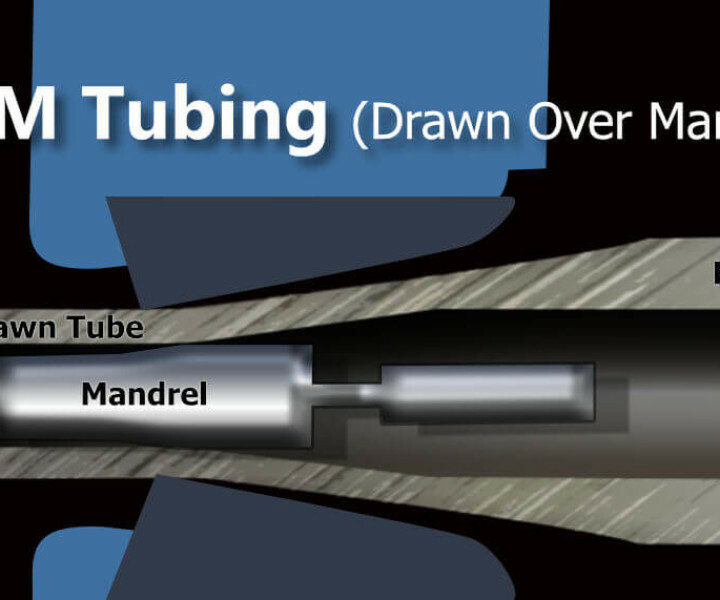 DOM Tubing explained with examples including Sinking, Rod Drawing, Fixed, Floating, and Tethered Plug Drawing. 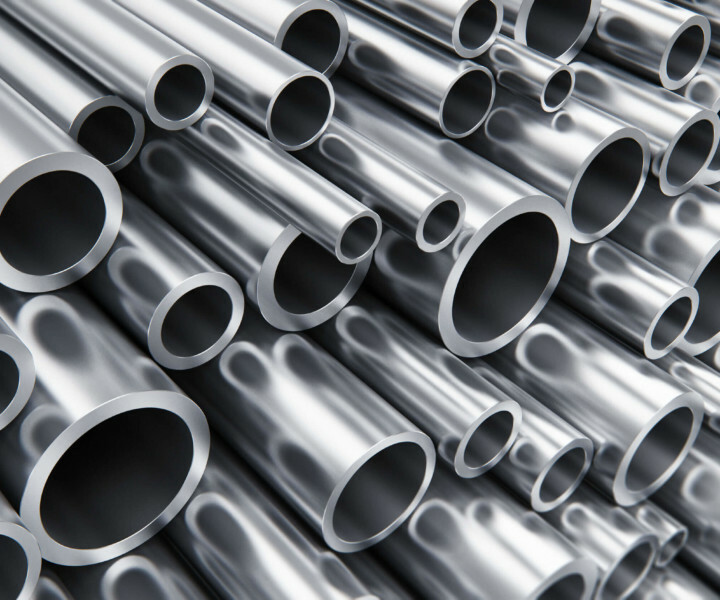 Steel tube, its history and comparison to pipe explained. 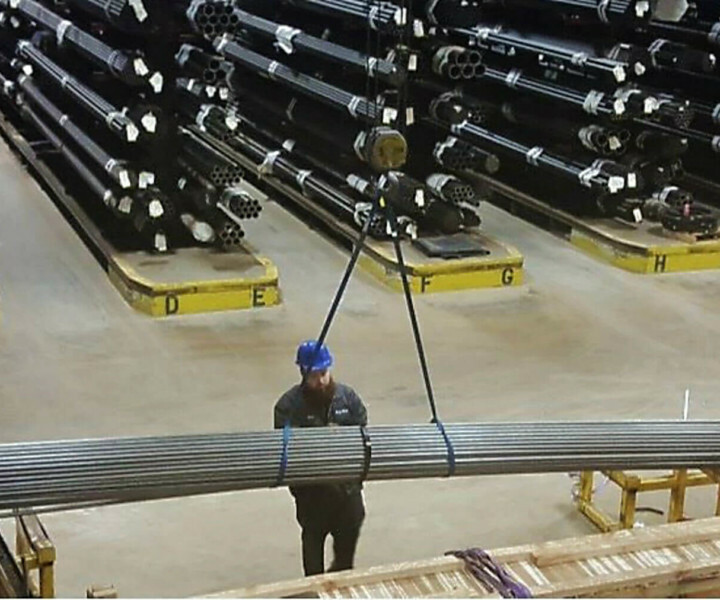 Hydraulic Tube Supplier offering wholesale precision tubing, pipe, and fluid line. 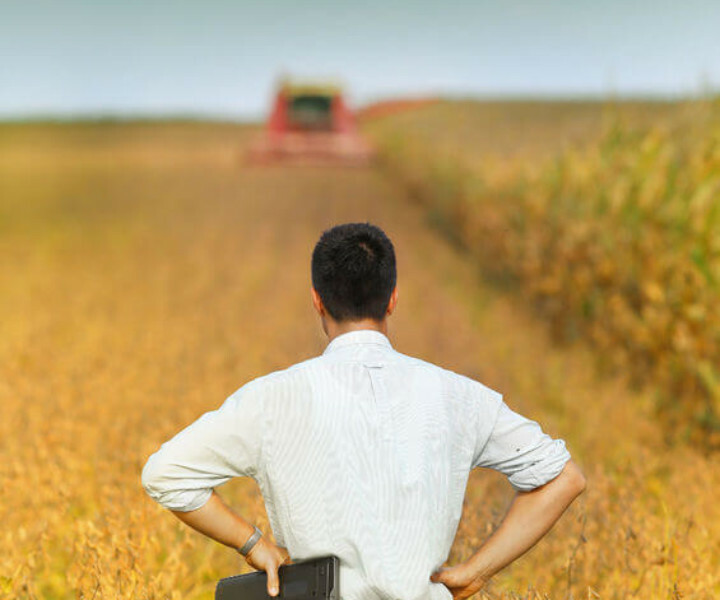 Steel Tariffs’ collateral damage felt by farmers, auto manufacturers, and the broader economy. 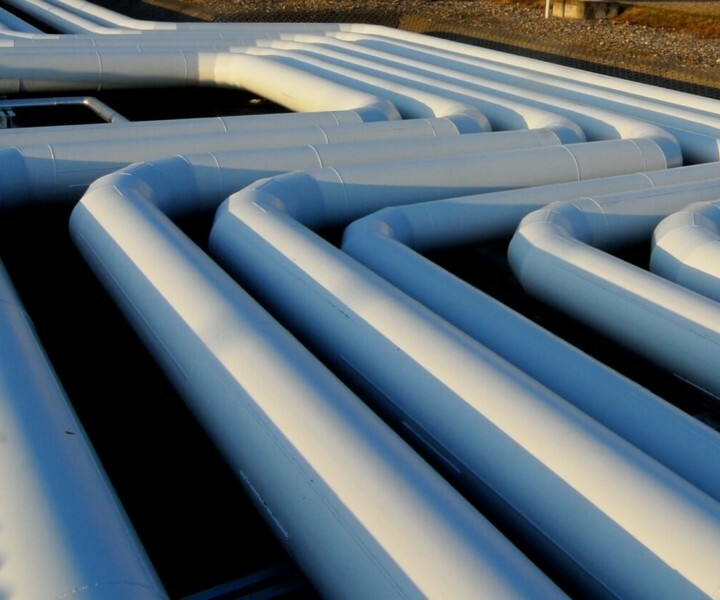 Unpredictable, winding metal piping prices. 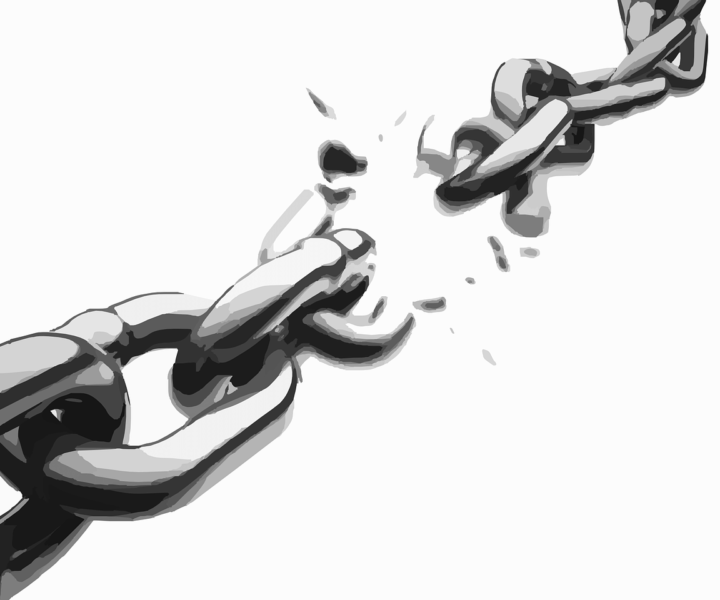 Section 232 Tariffs will hurt, not help our nation’s security by disrupting the supply chain of fairly traded steel.